This week tragedy has struck the legendary Hemsworth family leaving Jace Hemsworth all out of luck and love! 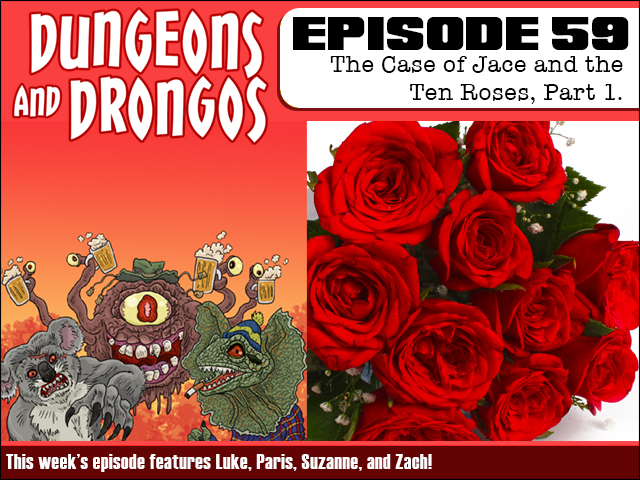 As pressures build for Jace to make a politically and/or financially viable love connection an unlikely team of adventurers are brought in to help him. But is love around the corner or something far, far worse.... It's Dungeons and Dragons set in Fantasy Australia, Sweetcheeks! 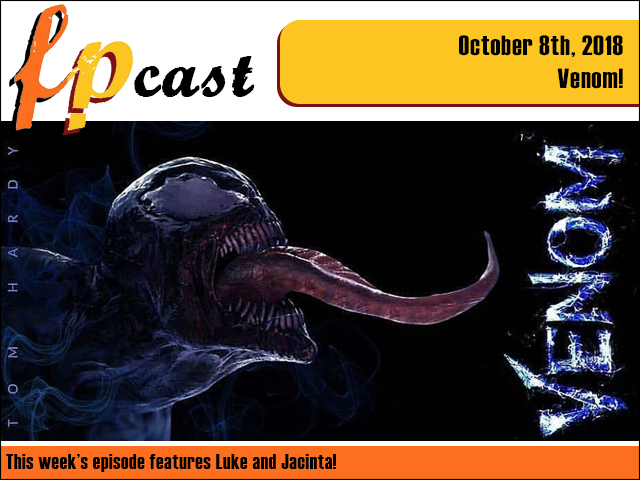 FPcast for October 8 2018: Venom! This week we review Venom! And some other stuff! But you're here for Venom, right?